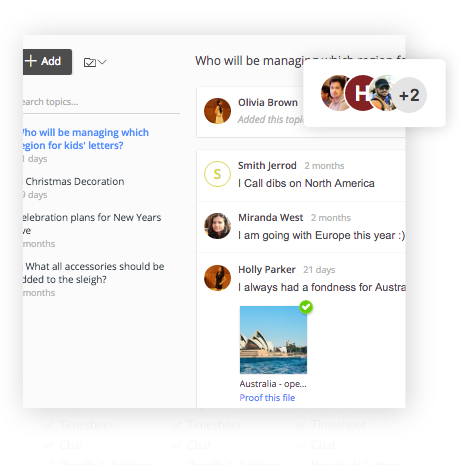 When it comes to solving team collaboration issues, there’s nothing quite like ProofHub, making it the most powerful alternatives to Asana in market. 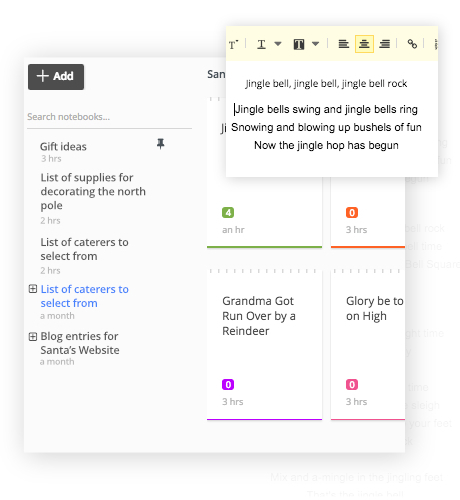 As an Asana alternative, ProofHub has got everything you need! 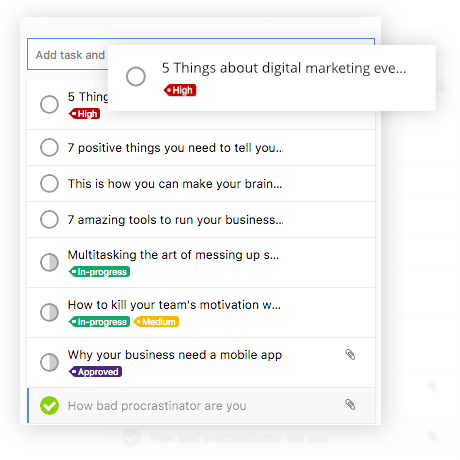 ProofHub is a powerful tool that helps teams do great things together. 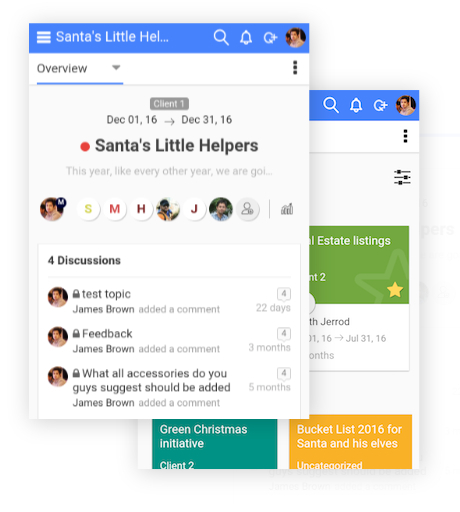 From project planning to team communication and collaboration, everything becomes super easy with ProofHub. 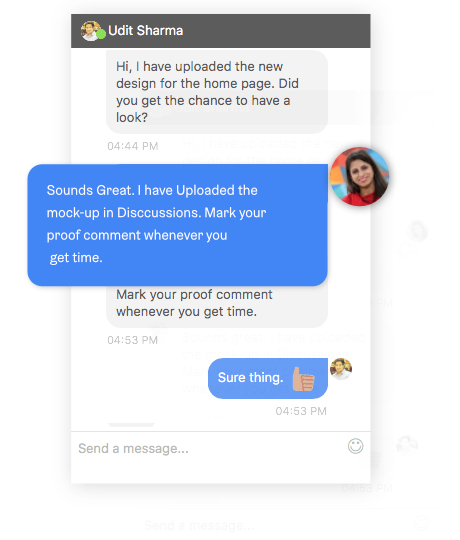 Unlimited users, no-per user fee, and lots of amazing productivity features make ProofHub the best Asana alternative in the market. Speed up the files and document review process, bring clarity in feedback sharing and even keep track of changes made in them. Keep work organized so that people don't have to wonder what they have to work on next and what's pending. Simplify the way you manage your tasks by defining their flow and assigning basic or Kanban workflow to them as per your requirement. 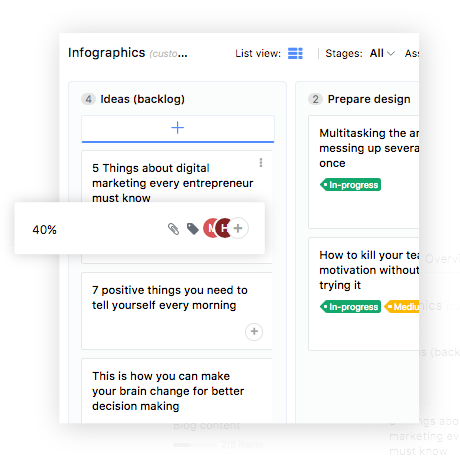 Get a visual timeline for tasks to better plan the projects, manage resources efficiently and stay on track. Get clear insight of how projects are running and resource utilization, to analyze plans and iterate accordingly. 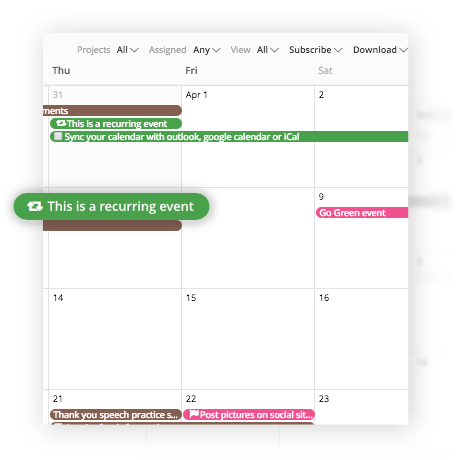 Manage all your scheduled events, meetings, appointments, milestones, project deadlines, and don't let important dates slip from your mind. 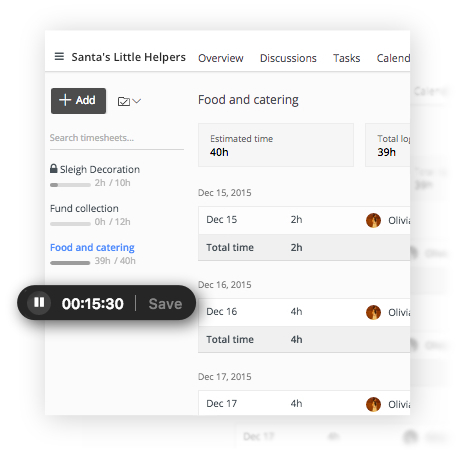 Keep track of time spent on tasks by either making manual time entries or by using timer to bill the clients accurately. 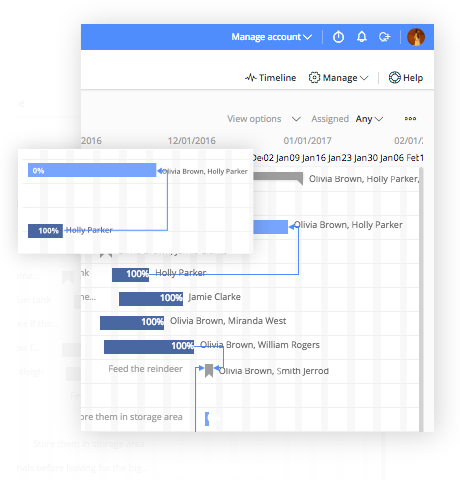 Gain ultimate control on your projects by setting Custom roles and defining different access levels for your team members based on their responsibilities. 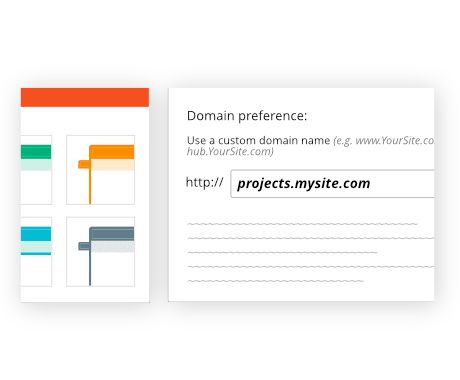 Set up branded sign-in page, add a colour, set a theme, and add your logo to make the account appear just like your company's look and feel. Share opinions and updates, post announcements and assign them to teams and clients, to get rid of those email threads. 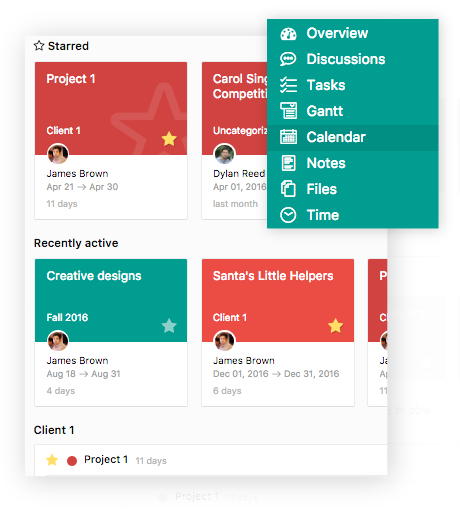 Keep all your important project information, quick reminders, random thoughts and big ideas organised and safe at a central location. 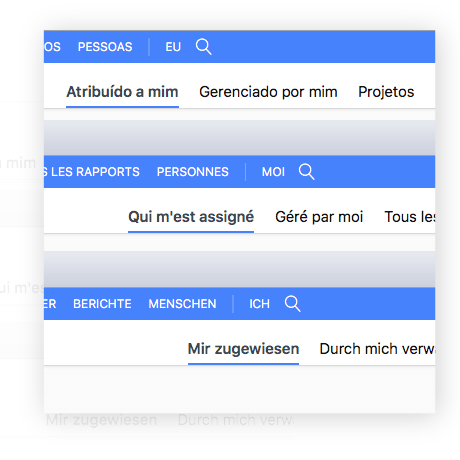 The interface is available in half a dozen languages including English, Spanish, French, Portuguese, Polish and German. 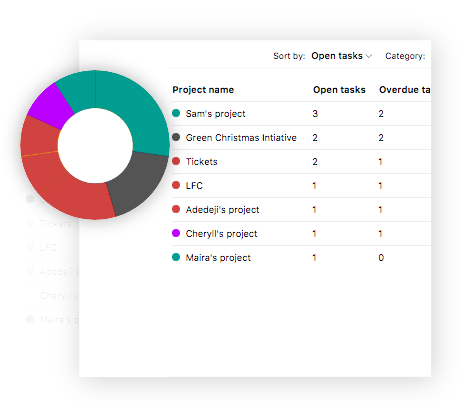 In ProofHub you can get a complete project overview to get overall idea about the project progress. Ask quick questions, feedbacks or even have casual conversations with emojis adding fun to your office communication. 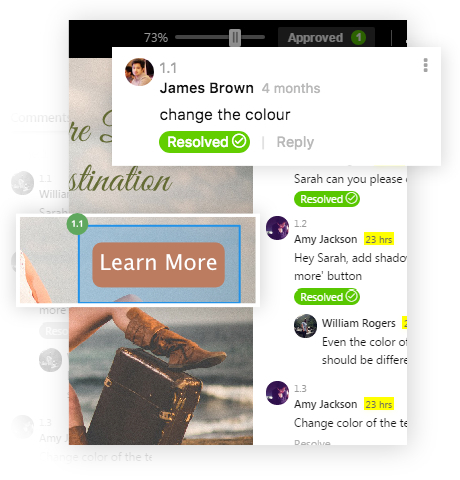 Access your projects, complete tasks with the swipe of a finger, catch up on discussions, track time, reply comments and what not with ProofHub mobile. Apart from all the reasons mentioned above, in ProofHub you also get powerful features like People, Me-view, Advanced Search, In App notifications, Integrations, Activity logs, Account transfer tool, Quickies, Advanced privacy, API, Trash can, just to name a few. And, this is the reason that ProofHub leaves all the other asana alternatives way behind in competition. 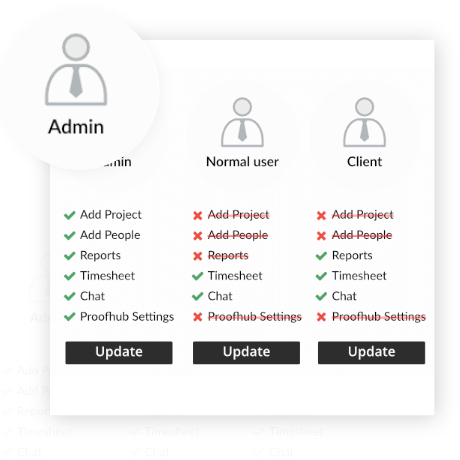 ProofHub has unified all our communications, brought our internal teams together and made everyone accountable for their time in order to work smarter.